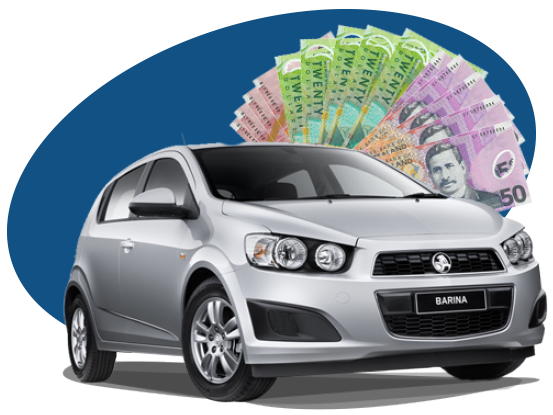 Get cash up to $9,999 – Metro Car Buyer is ready to buy your car today! We have constantly beat our competitors in all aspects of car buying & the services we provide. Our customers receive only the best kind of services from Metro Car Buyers in Christchurch. At Metro Car Buyer NZ, you will be able to get top dollars for your car for sale, and totally reliable services that are second to none. We take pride in the team we have that helps us reach one step closer to our goal every single day. Call us TODAY on 027 555 2244 to sell your car in Christchurch. There is no better way to sell your car, a quick sale for your car and top dollar in cash! We will give you your cash on the spot. No delays, no negotiations, no calendar dates. Only cash in your hand, right after your car has been picked up from your said premises. If you want to sell your car in any way other than by giving Metro Car Buyer a call, you might have to wait for your cash, and for your buyer for more than 30 days. We buy cars and trucks of every make and condition and we will do it within 24 hours! If you need cash immediately, and do not want to wait an eternity for the value of your vehicle to be give to you immediately, you should contact us TODAY! Old Ford? We’ll buy it. Wrecked Toyota? Get a top dollar cash offer from us! Scrap Nissan? Get the most from its recycle value with Metro NZ. We buy all makes & conditions of cars and trucks. We even buy vans, utes, SUVs and other types of vehicles! If you are one of those people who is not being able to sell your car, call us. We don’t want you to wait to put our cash payment of up to $9,999 in your hands. We are your car buyer that assures you a fair price for your car regardless of its condition. When you receive a quote from us to get cash for Used cars, following your acceptance of the quote, you should expect a free car removal as a complimentary service to thank you for choosing US! We are the car buyers in town that do not make our customers come to us, nor do we believe in going to our customer to inspect their cars for a quote, or to buy their cars. We make instant quotes over the phone and come to the locations where their cars are parked to buy & remove their cars. Our expert team consists of people who have worked in the automobile industry for a long time, this is the reason that they don’t need to physically see your vehicle to quote a price corresponding to its value. . With us, all towing is free. We remove cars at times that are convenient for our customers, allowing them to schedule their pickup time. Get Wrecking & Recycling Services from Nowhere Else! At Metro Car Buyer, NZ, we handle and manage scrap, accident, damaged, and old cars are wrecked for free. Our jobs with courtesy wrecking & recycling leaves up to $9,999 cash in the hands of our customers. This is because we have the choice of using your entire vehicle to our benefit. We wreck your car, and don’t waste even a single part of it. We are eco-friendly car recyclers that leave the smallest imprint on the environment when disposing of a car as we recycle! Give us a call for more information on our wrecking and recycling services in Christchurch. You can also alternatively get in touch with us online, and we will give you a call with your free quote! Metro Car Buyer is a car buyer in Christchurch and we have been appreciated by a 100% of our customers for our services. This adds to our repute and to our testimonial base. Our pride is in knowing that our customers always have a smile on their faces after we have served them. We are established in the removal industry, and have a stellar reputation for high payouts and second to none services. Our company includes appraisers that are the best in the auto industry, tow truck drivers that have years of knowledge and experience in the job they perform, and customer service representatives that are helpful, knowledgeable, and courteous. With a team of qualified professionals that love the jobs they perform; car owners can expect courteous interactions whether obtaining a cash quote over their phone or signing the paperwork to sell their cars when our removal technician arrives. 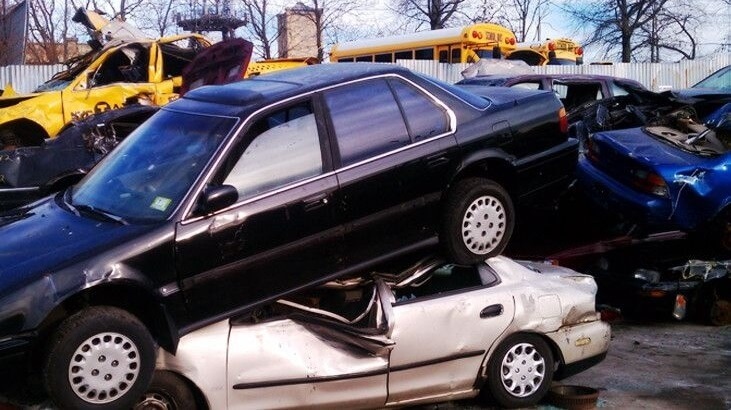 We have the ability to remove one car or truck or multiple cars or trucks at one scheduled appointment. With Metro Car Buyer, we are a team that you can rely on for quality services and a fair price for your car or truck of any make and condition. When you choose Metro , you choose a company that does provide the best when selling a car or truck. To obtain a quick quote call us at the number below. Our appraiser is ready to provide you a quote based on the make, model, year, and a thorough description of your car or truck. Quotes can also be obtained through our “Get a Quote” form at the top right of this page.